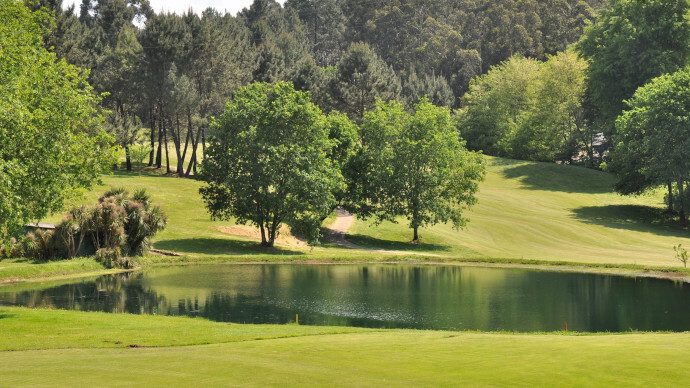 Ponte de Lima Golf Club, located on the rural area of Ponte de Lima, is a mixture of level and hilly, the first nine holes being hilly and the second nine level. These unique characteristics in the northern region delight players with the fantastic views over the Lima valley as well as having contact with the typical Minho countryside. 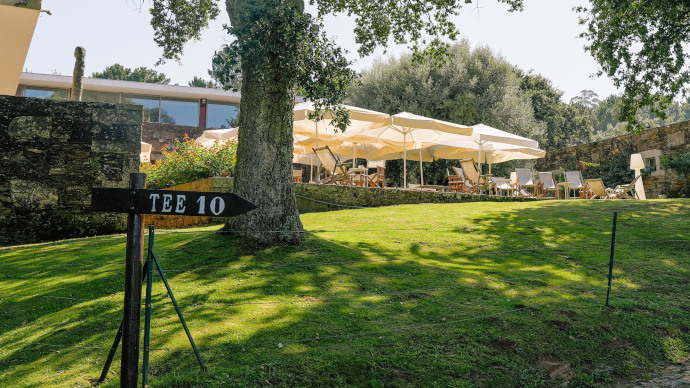 In the middle of the course, between holes 1, 10, 9, 18, is situated the Clubhouse where various services, such as reception, golf shop, hire of equipment, restaurant, bar, terrace, saunas, pool, television room, two Tennis Courts, are available. The Axis Golfe Ponte de Lima is located near Ponte de Lima, in the road Ponte de Lima > Braga. If driving by the highway A3 (Porto - Valença), leave it in the exit Ponte de Lima. 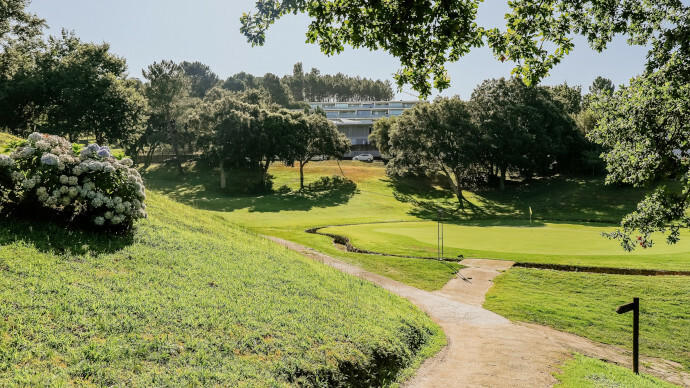 On the first turnaround, take the direction of Ponte de Lima center, and then follow the Golf field (Campo de Golfe) information plates. On the entrance you will see a giant golf ball. Enter there.